Trucking accidents are one of the most devastating types of collisions due to the size and weight of 18-wheeler vehicles, especially ones which are loaded with cargo. 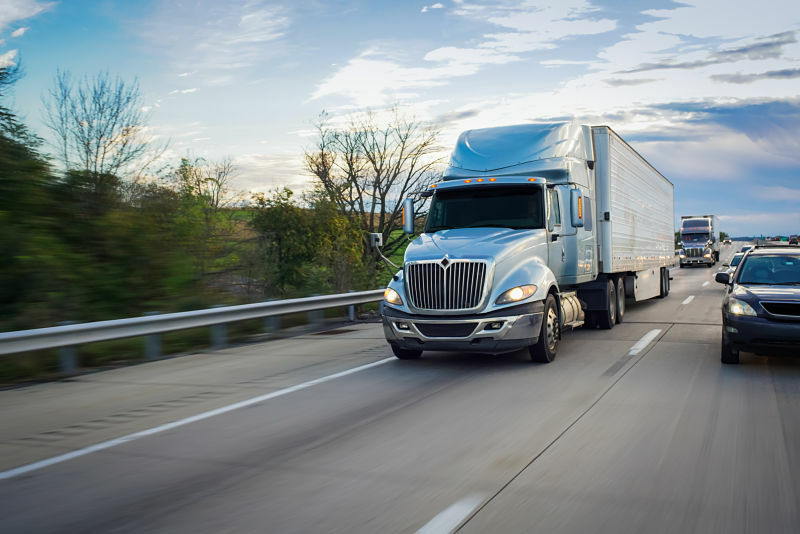 Although there are strict laws in place to regulate commercial truck companies and drivers, they do not always follow the rules. 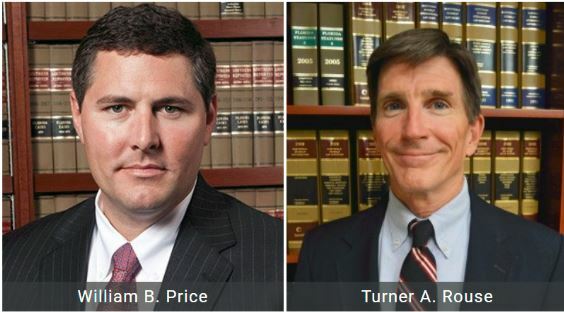 At The Price Law Firm, we represent those who have been hurt as a result of negligent truck drivers or their companies. Our firm is dedicated to helping individuals and families like yours pursue compensation for your injuries. To set up a free case consultation, call us now at 850.215.2195. When a semi truck collides with a car of any size, it can lead to catastrophic injuries. There are many different reasons why tractor trailer drivers cause accidents, from faulty parts to lack of rest. Many trucking companies encourage their big rig drivers to push the rules to meet deadlines, leaving them under rested and distracted. Our Panama City truck accident lawyers and firm are dedicated to fighting for the justice your family deserves. Going through the personal injury claim process on your own can prove to be difficult and stressful, especially if you are trying to recover from your injuries. In addition, many insurance adjusters have stated that they are not motivated to settle for maximum compensation until the injured party retains counsel. Let our Panama City personal injury attorneys explain the process so you understand what you can expect as we guide you every step of the way. We want you to be able to focus on recovery while we focus our experience and time on your case.